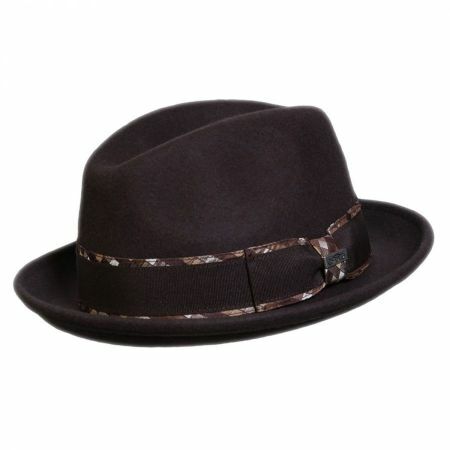 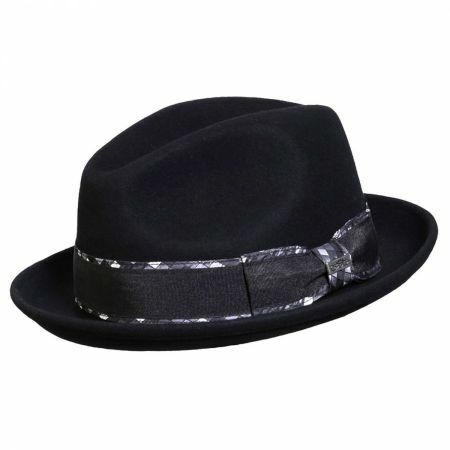 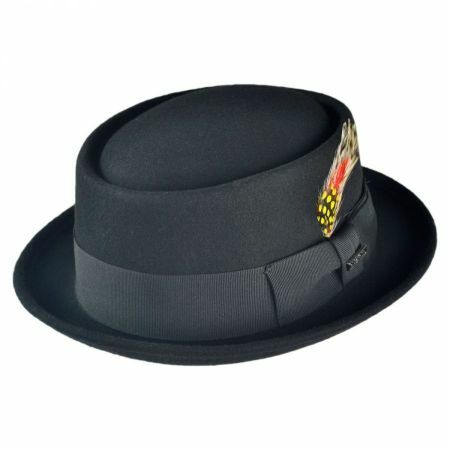 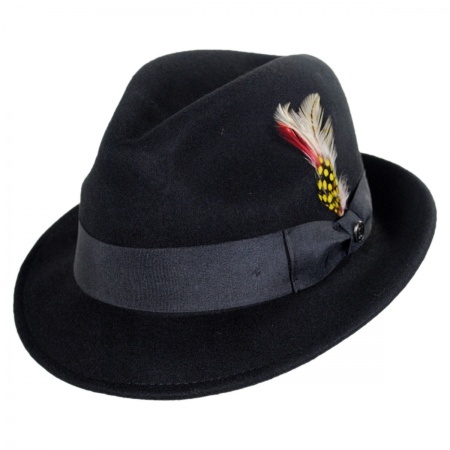 The Conner Jadson Wool Fedora Hat boasts a classic blues style fedora shape with a dapper satin and grosgrain ribbon hat band. 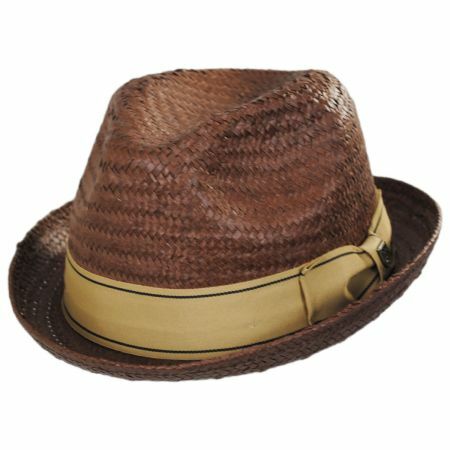 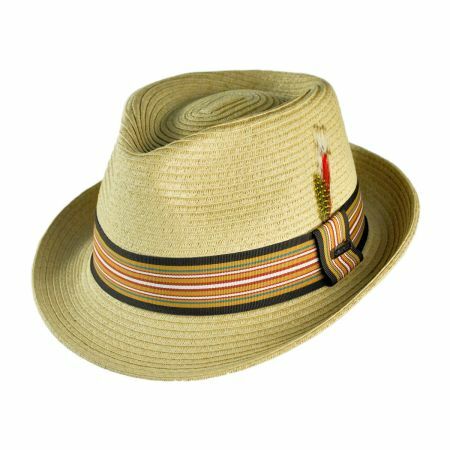 Handmade of soft and packable 100% Australian wool - the Jadson Wool Fedora Hat by Conner features a "stingy" two-inch snap brim and pinch-style crown. 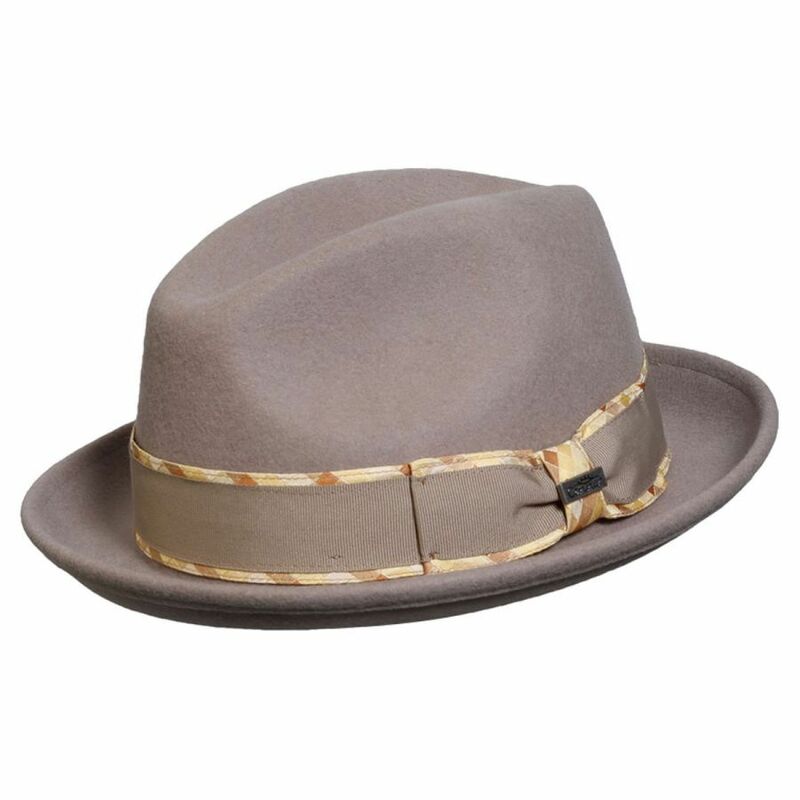 Fully lined in satin, the Jadson Wool Fedora Hat is finished with an organic cotton sweatband and secret inner pocket to discreetly store your ID and credit cards.